Browse: Home / sub6 – subdomain take over detector and crawler. 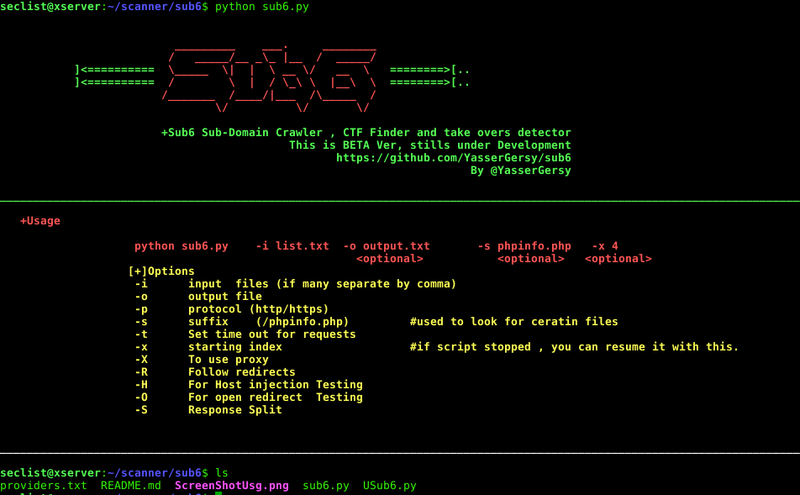 sub6 is a python2 scripting for Cross-Domain Crawler and subdomain take over detector support protocols http or https. ← Protocol-Analyzer : Fuzz testing framework for network protocols.